SKU: 11102. 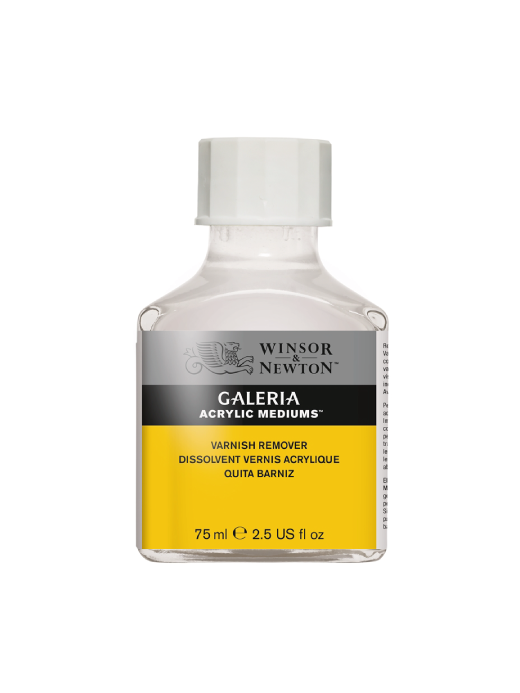 Categories: Acrylic Mediums, Mediums, Painting & Painting Accessories, Varnishes. 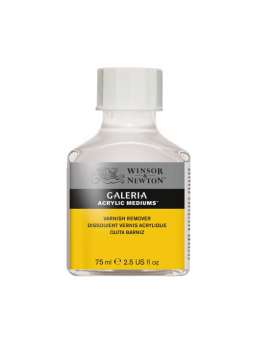 Tags: acrylic, galeria, medium, remover, varnish remover, Winsor & Newton.